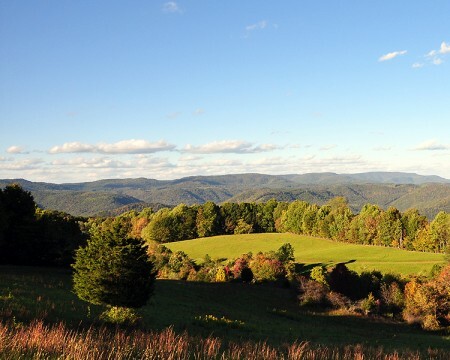 Zion Mountain is a spectacular 683 acre “old timey-high mountain” West Virginia farm. The unspoiled hardwood forest offers a timberland investment opportunity with a ready-to-harvest timber resource. 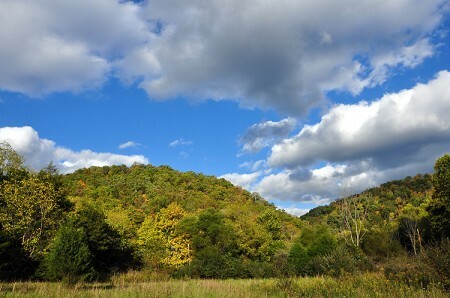 Situate in the heart of the New River Gorge recreation mecca, the property offers rural estate qualities with the upside potential for future cabin site development. 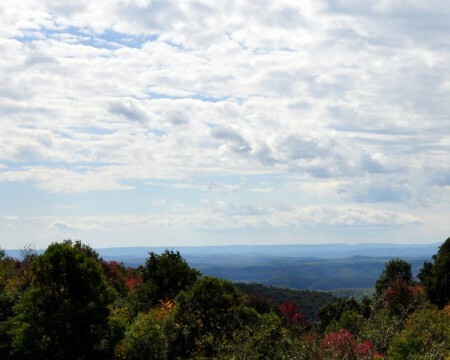 Appaloosa Farm – 214 +/- acres is a beautiful recreational property and the perfect retreat for the outdoor enthusiast wanting a place to hike, hunt, watch nature or kick back and relax. The 25 acre field, old barn, nice creek, hiking and ATV trails and long mountain views make for a nice place to invest in for the long-term. 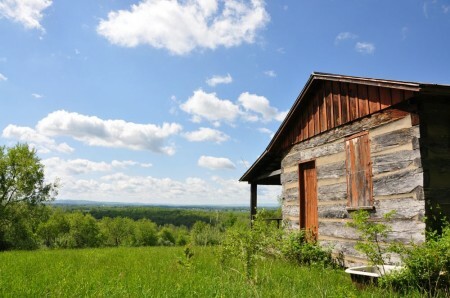 The property offers rural estate qualities with the upside potential for future home or cabin site development. 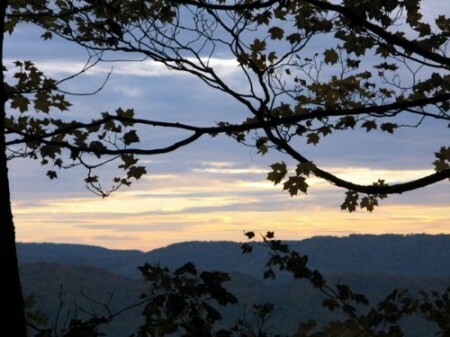 Smith Homeplace – 133 +/- acres is a beautiful recreational property and the perfect retreat for the outdoor enthusiast wanting a place to hike, hunt, watch nature or kick back and relax. The 10 acre bottomland field, farm house, nice creek, hiking and ATV trails and long mountain views make for a nice place to invest in for the long-term. 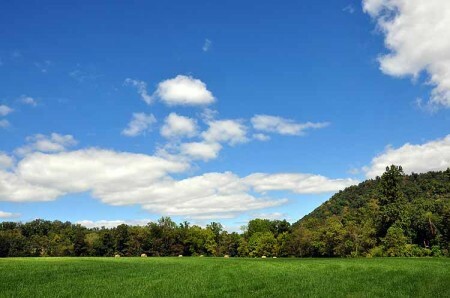 The property offers rural estate qualities with the upside potential for future home or cabin site development. New Feature Video for Raven Ridge – 35.4 +/- Acres!! 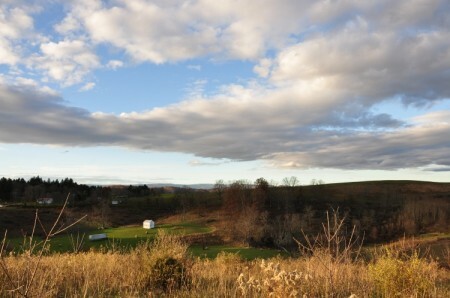 New Feature Video for Highland Green Farm – 100 +/- Acres!! New Feature Video for 239 Foxridge Drive – Price Run Crossing! 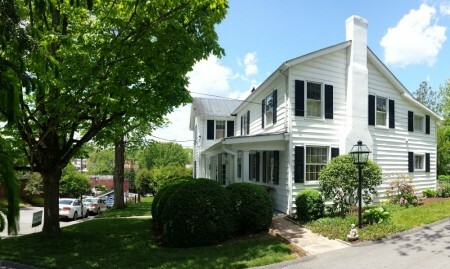 New Feature Video for 29 Francis Way, Lewisburg, WV!! 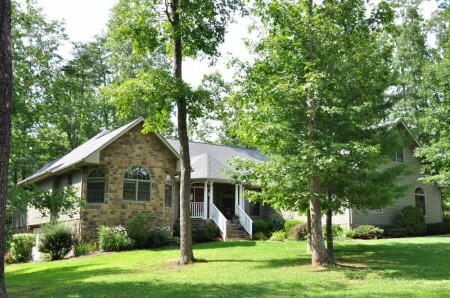 New Feature Video for Old Mill House – 4.5 +/- Acres, Gap Mills, WV!! 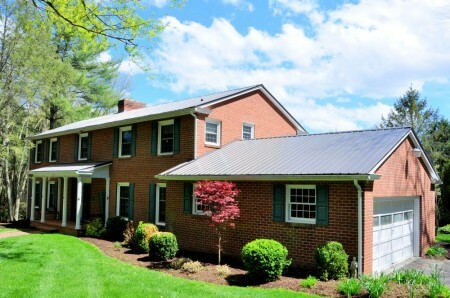 Superbly located less than 10 minutes from the heart of downtown Lewisburg, Levels End is an extraordinary 130 +- acre country estate situated in the highly desirable area of the Richlands where property is much sought after, but seldom comes available, especially a larger estate property such as this. 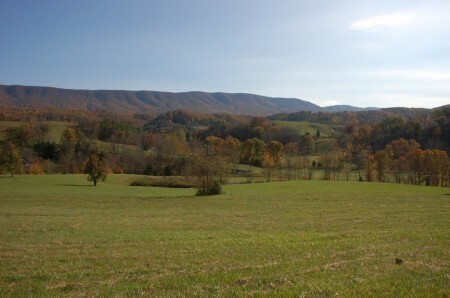 Levels End is tucked away on a little traveled country road where the valley meets the foothills of Muddy Creek Mountain. Property includes a rustic cabin perched on a ridge with panoramic views, a mix of fields and forestland, pond and springs. 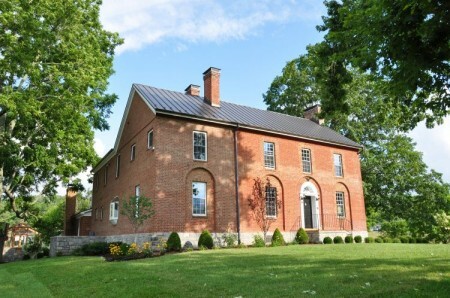 OWN A PIECE OF LEWISBURG HISTORY- the original John Wesley Methodist Church Parsonage. Well preserved home includes 4BR, 2.5 recently updated Baths,updated Kitchen with granite countertop, DR with bay window and fireplace, Family room with gas log FP, Living room and Music room each have a fireplace. There are beautiful mouldings, built-ins, original heart pine floors and brick walls throughout. 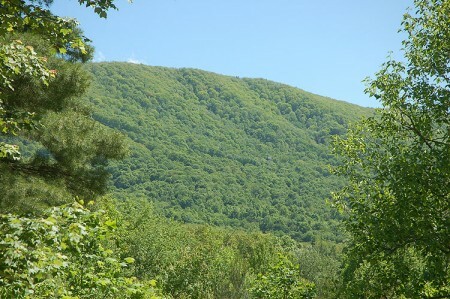 Lots of potential in this beautifully situated parcel with inspiring views of Peters Mountain and Green Valley. The property includes a six room “fixer-upper” house and outbuildings on approximately 3 open acres and is located in Lindside, Monroe County, WV. The grounds of the property lay well and there are several spots for a large garden or for planting fruit trees to make a small orchard. 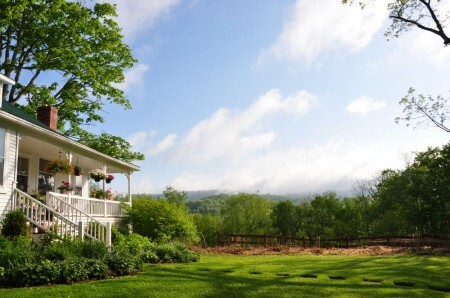 The property includes partially fenced pasture which once served horses and cattle. The 1920’s home contains approximately 1300 square feet of living space and is currently vacant. Mature oak, maple trees and cedar trees anchor the home on the knoll.